Armani Prive ‘La Collection’ is dedicated to Nobel accords used in traditional fine French perfumery and our ‘1001 Nuits’ collection is inspired by ancient splendours of the Orient. You can rediscover how these Nobel ingredients were used in ancient history through storytelling in honour of National Fragrance Week. 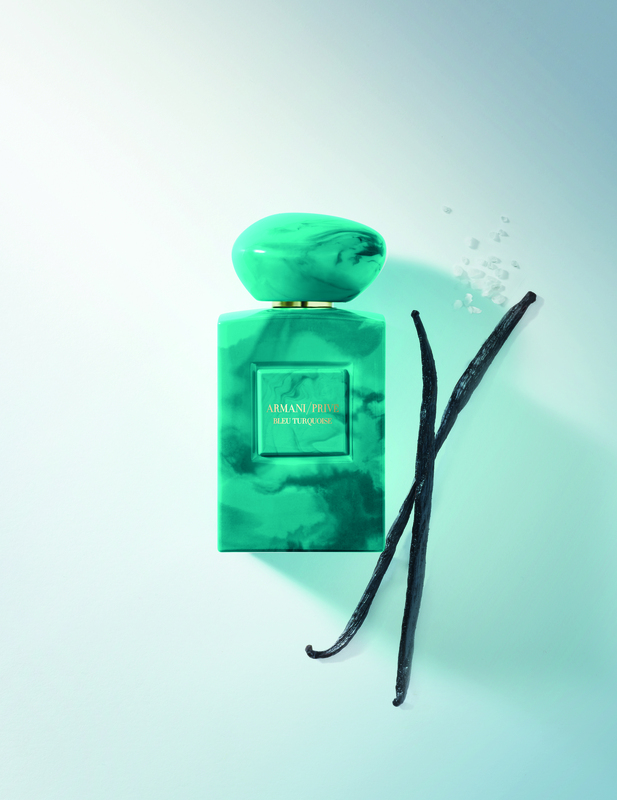 Armani Privé are launching Les Bleus during National Fragrance Week. Bleu Lazuli has the captivating Nobel ingredient honeyed tobacco and Bleu Turquoise has tranquil sea salt and vanilla.